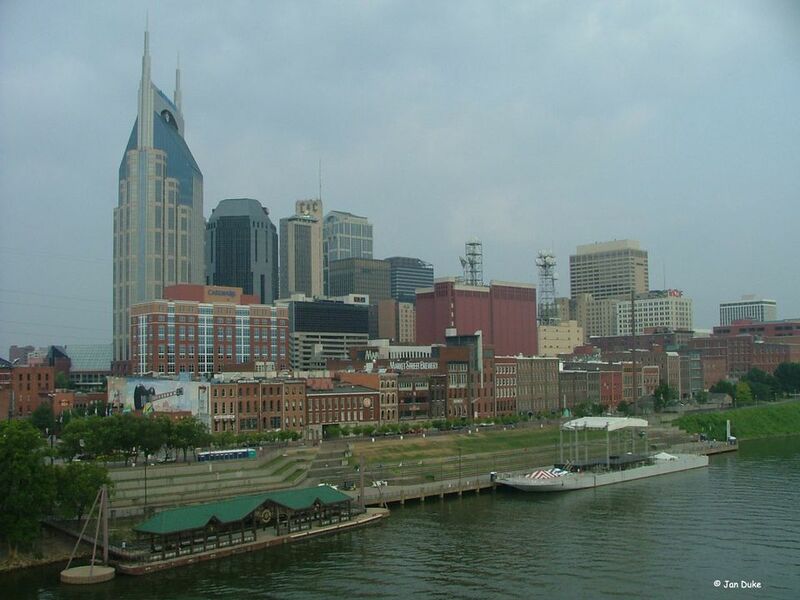 Explore What's Really Going On & Happening in Music City U.S.A.
Nashville has a never ending supply of world class entertainment that's sure to please anyone and an absolute ton of things to do and see in Nashville and Middle Tennessee. Let's Explore What's Really Going On & Happening in Music City U.S.A. Some of the Best & Most Well-liked Annual Events that take place in and around Nashville every year. A look at some of Nashville's favorite seasonal events. Visit Middle Tennessee's one-stop source for information about current local events. Rated as the #1 Parent Resource in Middle Tennessee, you will find local kid events & happenings listed here! Find out what's going on and happening in the Downtown District this month. As one of Nashville's coolest online publications, you can find what's going on in Middle Tennessee, the Nashville Scene offers a great glance at plenty of local events. All Nashville Event & Calendar listings are provided as an informational service to our viewers and, on occasion, can change without notice - please make sure to contact organizers directly to confirm events and details.